"Had a lot of expensive cosmetic work done to give me this so called beautiful smile. This all started because I had broken a front tooth and needed a dentist. Unfortunately once all of this expensive work is done Dr K has no interest in hearing about any issues you may be having. Tried many times to tell him something ..."
"My teeth look really good and I was not expecting them to be this straight"
"I just took my kids to Children's Dental Care and it was great. Dr Jenny and her staff were terrific and made Johnny very relaxed. 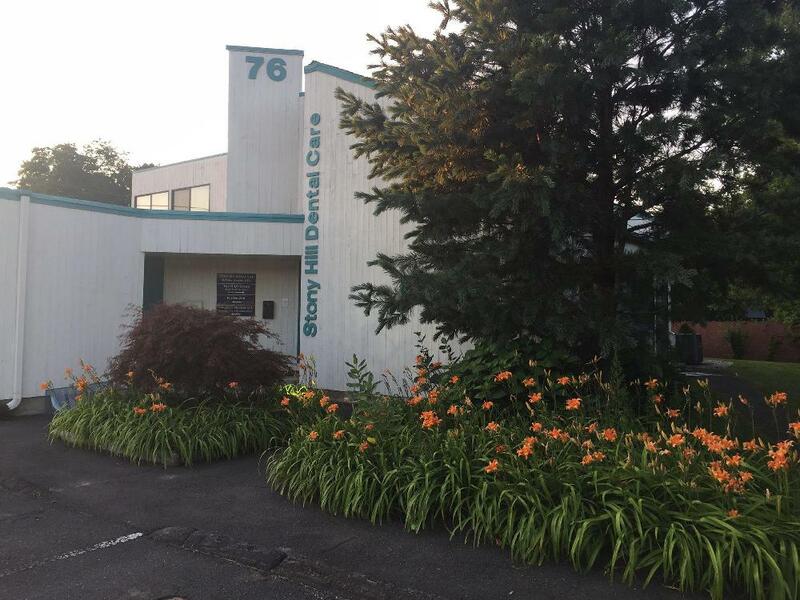 I should mention that our family dentist recommended Dr. Jenny because Johnny is deathly afraid ..."
"I am ecstatic with the treatment I have received. I am doing Invisalign with Dr. DeFina and cannot be happier. After 13 weeks my teeth are almost perfectly straight. Highly recommend this practice. Very modern and they have all the ..."
"Dr. Forrester arrived on the scene just in time. My wife's mouth, due to poor previous dentistry, was a mess and even life threatening. Forrester set to work immediately on what will be an 18 month project. He laid out ..."
"Dr. Peltzer was rude, condescending, and his prices are absolutely ridiculous! If you don't have a cardiologist I'd highly recommend you get one prior to your first appointment with Dr. Peltzer. On the day of my initial visit I was ..."
"After hearing horror stories about root canals, I was extremely surprised with the great experience I had at Dr. Rosenthal's office. He sensed my anxiety and put my fears to ease. He explained the procedure and asked if I had ..."
"Dr. Dembsky redid my root canal and he was great. I had a root canal done a few years ago and it never felt right. Always problems. I switched to a new dentist and he told me to see Dr. ..."
"Dr. Jeff is the BEST dentist I have ever been to. He is very caring, thorough, pays attention to the detail of your teeth and has a wonderful personality." "Fun and friendly staff. Very clean and tidy . I will bring my whole family here"